Start your day trip with some history at the "Birthplace of Insulin" at the Banting House in London. 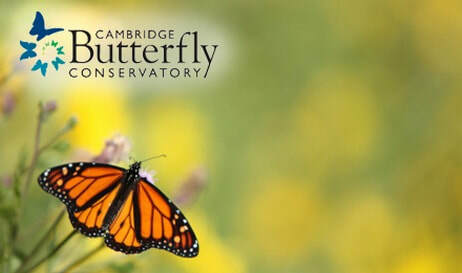 Then experience a tour of a maple syrup farm and enjoy a simple sugar shack lunch and finally, end the day with a very tropical experience at the butterfly conservatory in Cambridge. Admission and self-guided tour at the Banting House, the "birthplace of insulin" include. 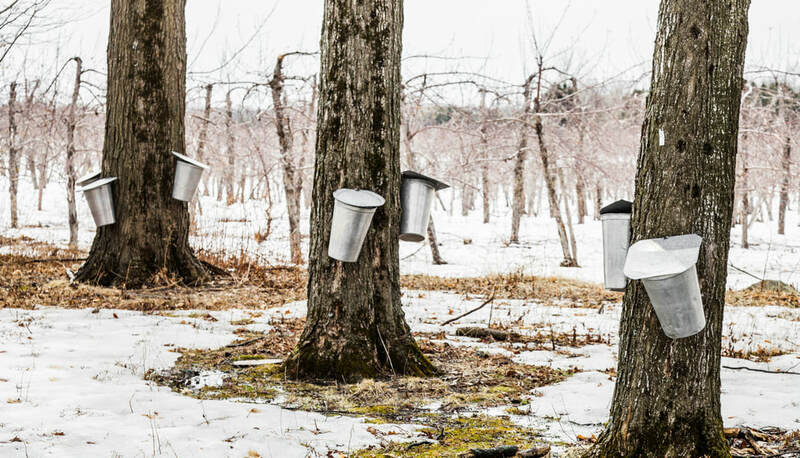 Guided nature walk and simple sugar shack lunch at a maple syrup farm. See menu below. Admission and free time at the Cambridge Butterfly Conservatory. Known as “The Birthplace of Insulin,” Banting House is where Dr. Frederick Banting woke up at 2 a.m. on the morning of October 31, 1920 with the idea that led to the discovery of insulin. Since 1984, the house has been a museum dedicated to Banting's discovery and his life. 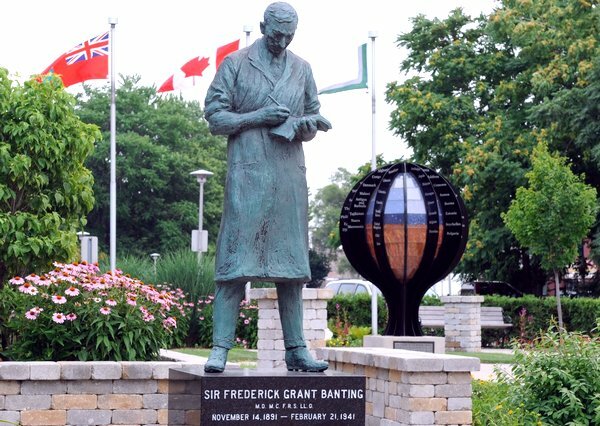 For many that have been touched by diabetes, the house is an emotional reminder of Banting's scientific contribution that saved their lives or the lives of their loved ones. The galleries in the house include his time spent in London, his contributions in both World Wars and his efforts as an artist. Some notable artifacts include his medicine cabinet and the official replica of his Nobel Prize. The Maple Syrup and Pancake House is a proud family farm with a rich heritage that spans 7 generations. The pancake house, where we will be having our lunch, is a quaint restaurant nestled among maple trees that have been tapped by the family for over 100 years. Enjoy a short nature hike through one of the trails and learn about how they make maple syrup and then enjoy a simple sugar shack lunch. The lunch includes pancakes, farmers' sausage, home fries, ham, baked beans and a fruit cup. We're sorry but the restaurant does not offer a vegetarian or gluten-free alternative to the items mentioned here. The lunch also comes with your choice of coffee, tea, hot cocoa, orange drink or water. Also witness butterflies as they emerge from their chrysalides and then visit their two galleries with mounted displays of insects and butterflies. ​Cafe and gift shop on site.